LooDeLoop: Project Life | LIVE! 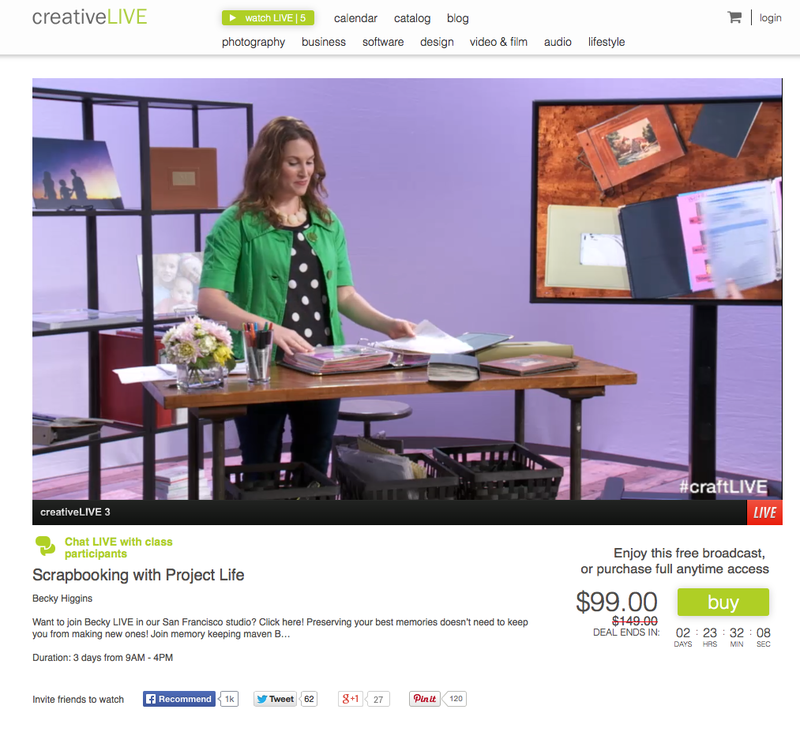 Becky Higgins is killing it right now on CreativeLIVE with a 3 day (yes... 3 DAYS!) Project Life Course. Tune in now to see what this style of memory keeping is all about.